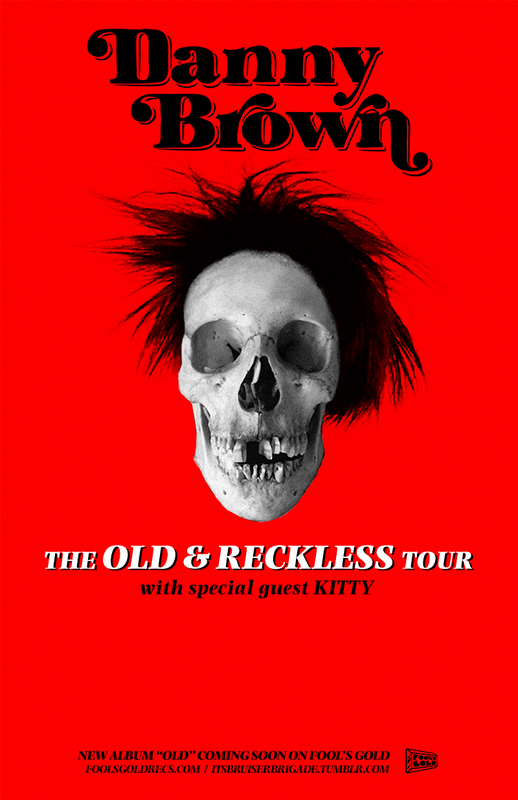 Just Announced Iowa City Concert + Win Tickets: Danny Brown, 4.28.13 | True Endeavors Presents: music, tours, tickets, mp3 downloads, concert pictures, videos, Madison WI. I want to watch it. I really hope there’s a ticket that has coupon code for that event. There are problems that can increase if the grass grows too long.